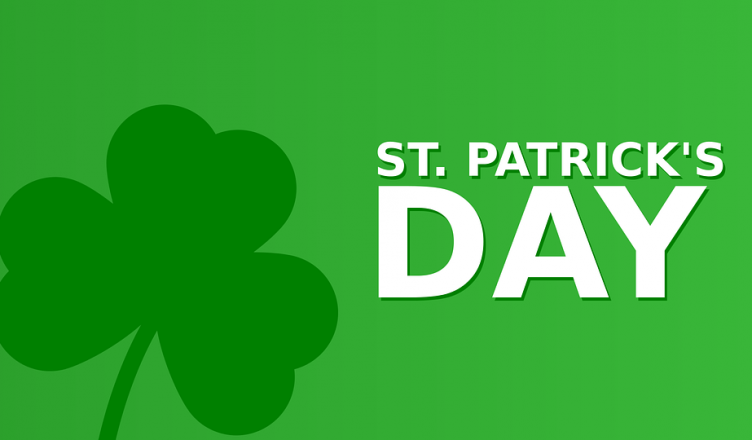 St. Patrick Day is an Irish holiday that is celebrated worldwide. It reflects Irish culture with parades, food, drinks, and festivity. The first St. Patrick’s Day parade was started in New York. Currently, there are over millions of US residents with Irish roots, hence it is celebrated on a large scale in the US. This is a three-faced leaf that was traditionally used as a metaphor for the Christian Trinity. It symbolizes good luck and is attached to Irish sentiments, hence are ideal to use in ecards. Many of the Happy St. Patrick’s Day ecards have these elements. Green is associated with the holiday and comes from the use of Shamrocks. People adorn green outfits on the day. In ecards different shades of green can be used. You can use brown and other colors to break the monotony of green. Yes believe it or not this day is popular for Irish drinks and beer is the most important of all. This can be used to reflect merriment and fun with friends. Leprechauns are Irish fairies and according to legends, they would hide pots of gold at the end of a rainbow. They are believed to bring in good fortune. These can be added to ecards to bring in the traditional flavors. Not just the one popular quote but other religious quotes and Irish teachings can be put together in ecards such as Irish blessings to appeal to the religious sentiments of people. Craic is the Irish word for Fun, similarly, other popular words can be used. 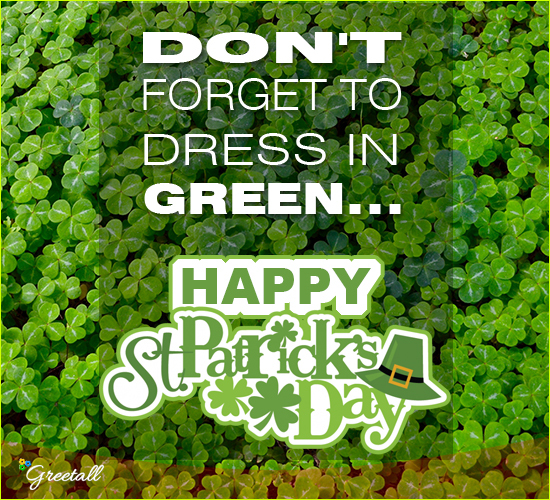 This holiday is also popularly known as St. Paddy’s day so such informal language can be used for ecards to friends. Step dancing is popular as Irish dance and many of our ecards portray leprechauns and other animated characters doing the step dance. The audience finds this cute and funny in ecards and can be used to attract their attention. We hope these ideas will be helpful and give you all immense room for creativity.